I have yet to find a dollars-and-cents cost, but the cost in human hours — I was really not taking into consideration the fact that those are billable hours. In the grand scheme of things, that is money, in the sense that I could be writing another issue of Daredevil instead of doing that. I was taken aback at the amount of time just the production end of it took, looking at it and getting it up on the site and debugging it and making sure the flow is right. That’s an afternoon every week just assembling the damn thing, and that’s just one strip. That was the part I was blissfully unaware of going in. And the social media aspect of it, going on Twitter and other sites, setting up a Tumblr account, which we will do next week — that takes time, but it’s something we have to do. A great talent pushing (or maybe dragging) this medium forward. Keep it up Mark. I am glad that the medium is being recognized and explored. I don’t think the medium needs to be “dragged” or even “pushed” forward. Webcomics /digital comics have been around for a long time. It is NOT an easy road and it requires a lot of unpaid time, effort, energy, drive, etc. 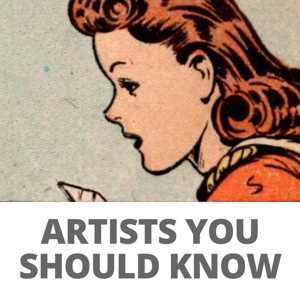 An artist may not profit for a long time, however there are several “success” stories. 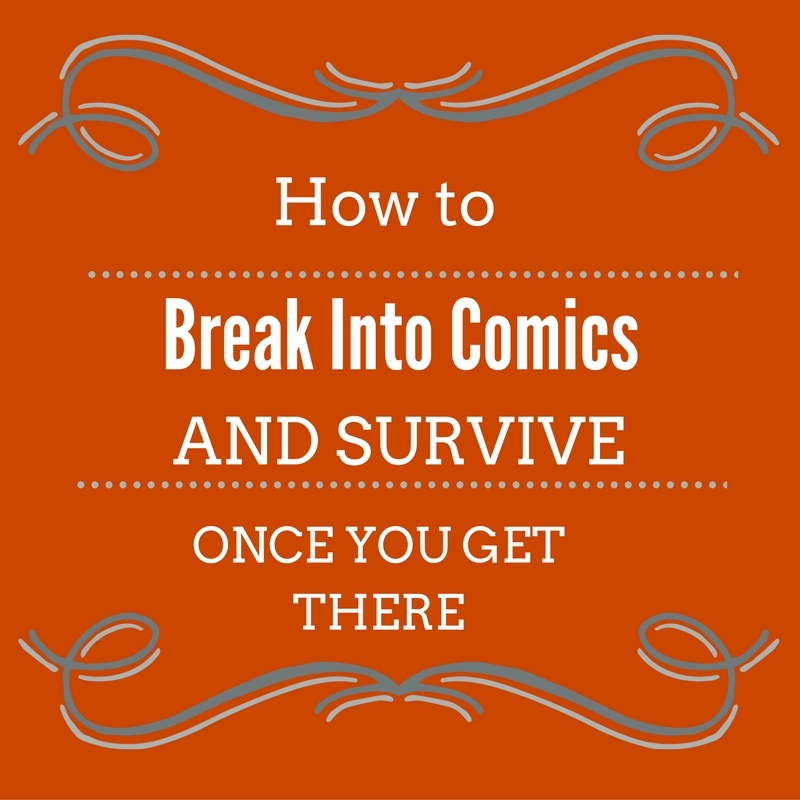 Those comics are the ones that new “webcomickers” are looking to emulate. The medium does not need to be pushed, it simply needs to be respected and acknowledged. There are some amazing stories and artists out there. A number do get a considerable amount of traffic. One great thing about the webcomics “community” is the air of acceptance and enthusiasm. I can tell you that many were excited about “Thrillbent” and they welcomed Mark Waid (and he graciously mentions the support of fans and such in the article.) Webcomickers want the medium to progress, but it has always been progressing. No one has to “drag” it along. I guess I don’t like the wording, that makes webcomics and webcomickers seem as though they are somehow a lesser medium that requires “name” artists or writers to “push” or “drag” them to catch up. That is not the case at all. It does bother me, but, if this perception is necessary for webcomics to reach the level of recognition it deserves, so be it.